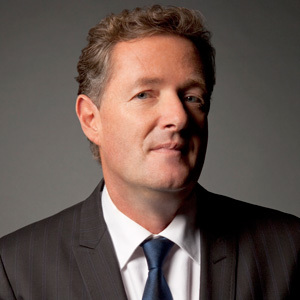 Despite tosh spouted by idiots, losing a loved one to cancer, being made redundant, or finding oneself stuck in a lift with Piers Morgan aren’t made worse by the event’s proximity to 25th December, research has found. “Any of those is a bugger” agreed project lead Dr Rachel Guest “though Morgan would be especially unwelcome, particularly in the run up to … no forget that”. Guest found other evidence-free folk beliefs were common amongst those surveyed.